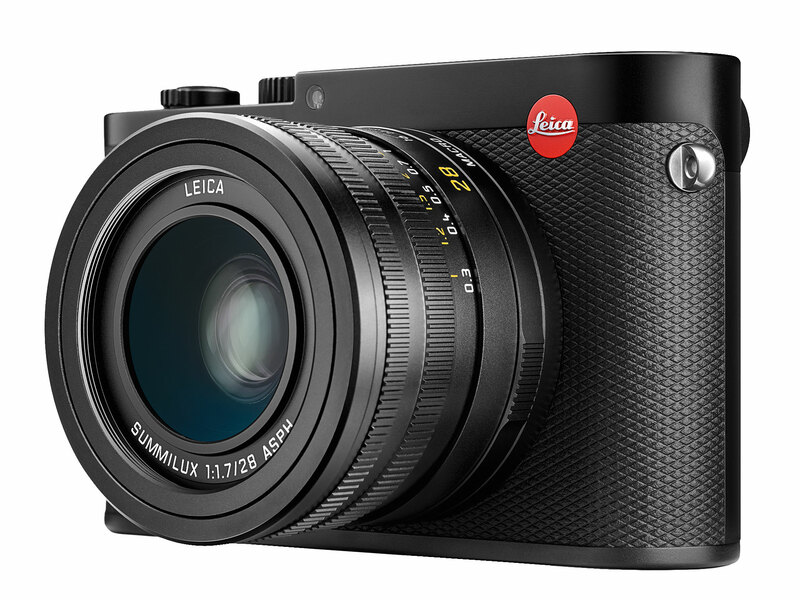 The new Leica Q Typ 116 is a fixed lens full frame compact camera. 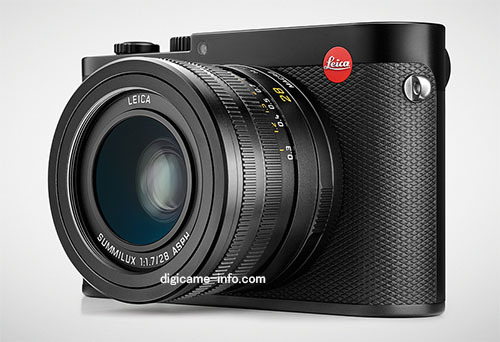 The price for Leica Q is $4,250 in US, currently available for pre-order at B&H | Adorama. Leica Q Typ 116 now Available for Pre-order ! The new announced Leica Q Typ 116 fixed lens full frame compact camera now finally available for pre-order online. The price is $4,250 in US. 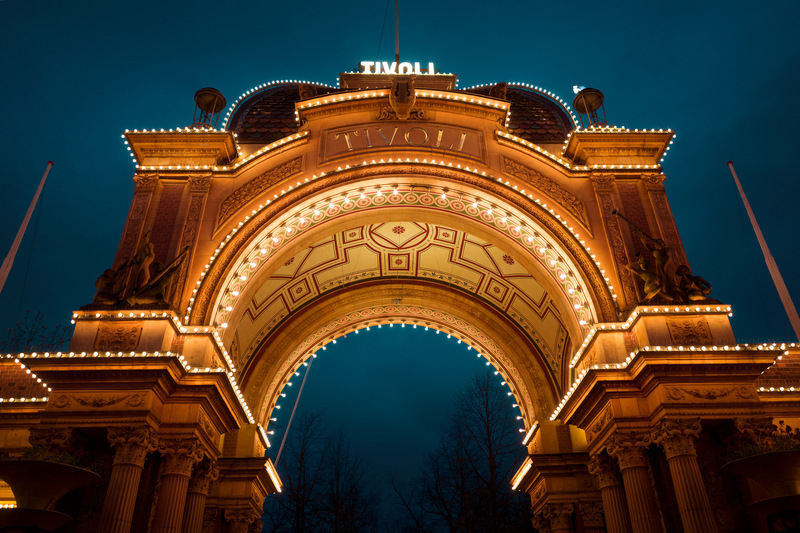 Author CameraeggPosted on June 10, 2015 July 10, 2015 Categories Leica CamerasTags Leica Q Typ 116, Pre-orderLeave a comment on Leica Q Typ 116 now Available for Pre-order ! Leica has just announced the new Leica Q Typ 116 full frame compact camera today, here is full specs comparsion of Leica Q Typ 116 with Sony Cyber-shot RX1. Leica Q Typ 116 Announced, Price $4,250, Already In Stock ! Leica has finally announced the Leica Q Typ 116 fixed lens full frame compact came. The lens is stabilized 28mm F1.7 Summilux lens. It offers a 24MP CMOS sensor and a 3″ 1.04M dot touch-sensitive LCD. A built-in LCoS EVF offers an equivalent resolution of 3.68MP, and the Q skips a built-in flash but provides a standard hot shoe. Video recording at 1080/60p and built-in Wi-Fi are also offered. 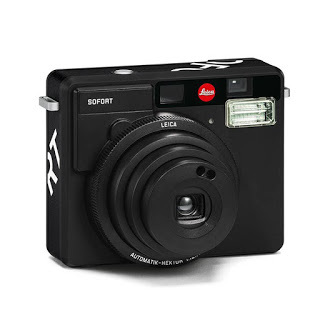 Author CameraeggPosted on June 10, 2015 July 11, 2015 Categories Compact Cameras, Leica CamerasTags announcement, In Stock, Leica Q Typ 116, PriceLeave a comment on Leica Q Typ 116 Announced, Price $4,250, Already In Stock ! 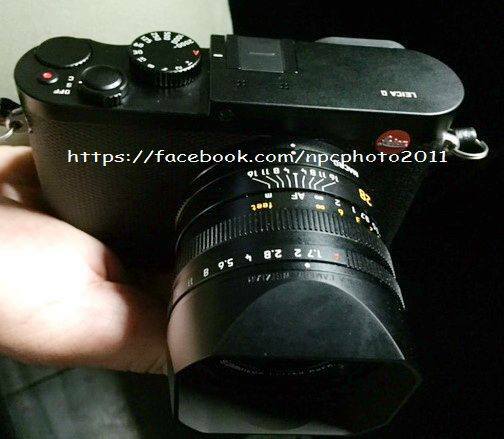 The leak of Leica Q Typ 116 hasn’t stopped, NPC Photo leaked another two hands-on photos of Leica Q Typ 116. Here are another two leaked images of upcoming Leica Q TYP 116 full frame fixed lens camera, remember the new Leica Q TYP 116 will cost $4,500 in US. And will be announced around June 10, 2015. 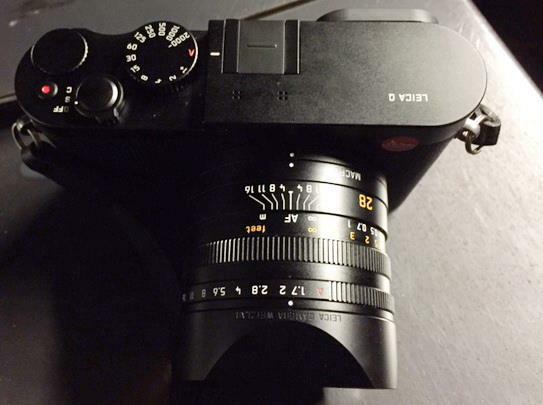 Update: More leaked images of Leica Q TYP 116. Here is the first leaked image and specs of upcoming Leica Q Typ 116 fixed lens full frame camera. Update: See all leaked images specs of Leica Q TYP 116. The upcoming Leica fixed lens full frame camera to be announced on June 12 will have a new 24MP full frame sensor. And the name is Leica Q Typ 116. 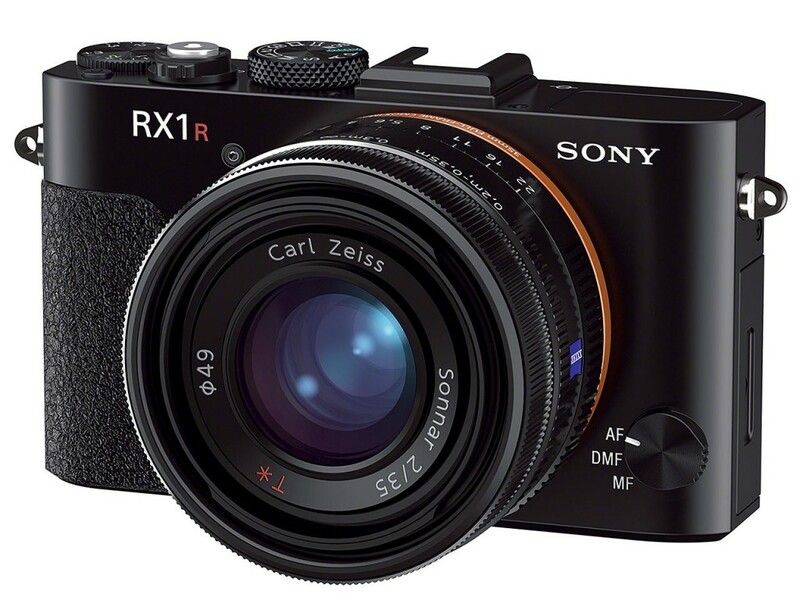 Let’s see if Leica Q will be a killer of Sony RX1. 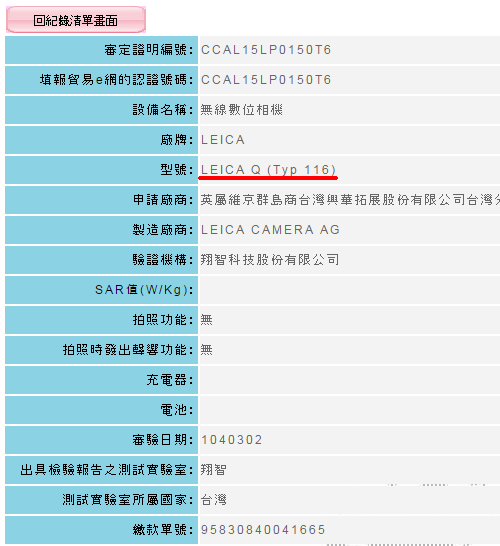 According to DI, A new Leica camera Leica Q Typ 116 was registered with the Taiwanese NCC government agency.